to her ongoing project titled Perfume Inside the Poem. I am one of fourteen other perfumers who has participated in this fascinating scent exploration of a poem by Ezra Pound. Please have a peek and if inspired leave a comment. Those who post a comment on her blog will be entered into a contest for samples of the final perfume creations and other goodies. Greg has created a beautiful image to go with my final fragrance. Eventually this image will be an animation on our website. here on this journal in the next few days. Cheers to the art spirit! 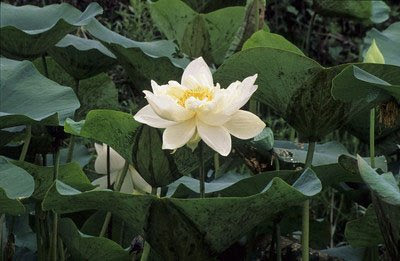 Image of the Lotus flower is courtesy of Christopher McMahon and Manoj Avasthi. Thank You Ruth. I wonder what type of fragrance you would have contributed? Have you given it some thought?